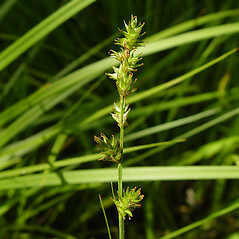 Wiegand's sedge is endemic to northeastern North America, and is very rare in New England and throughout its range. 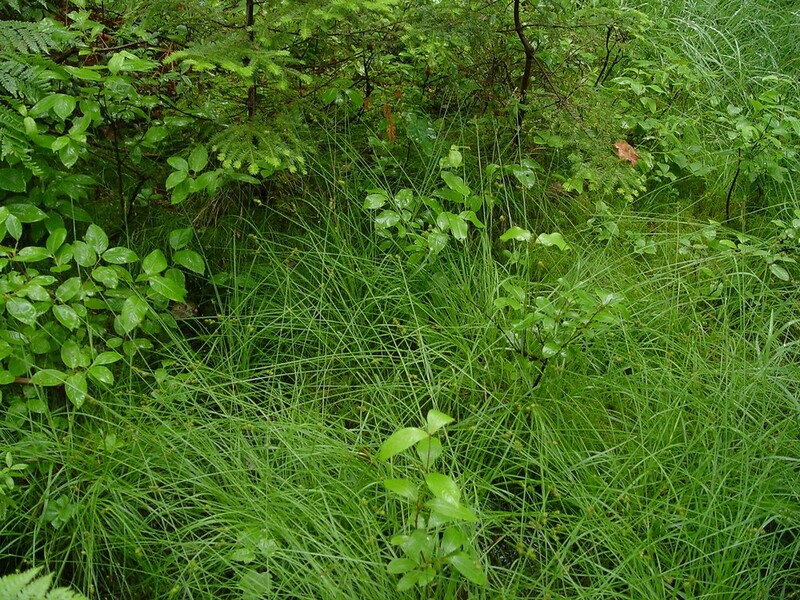 It is named for Karl McKay Wiegand (1873-1942), a botanist and Cornell University professor. 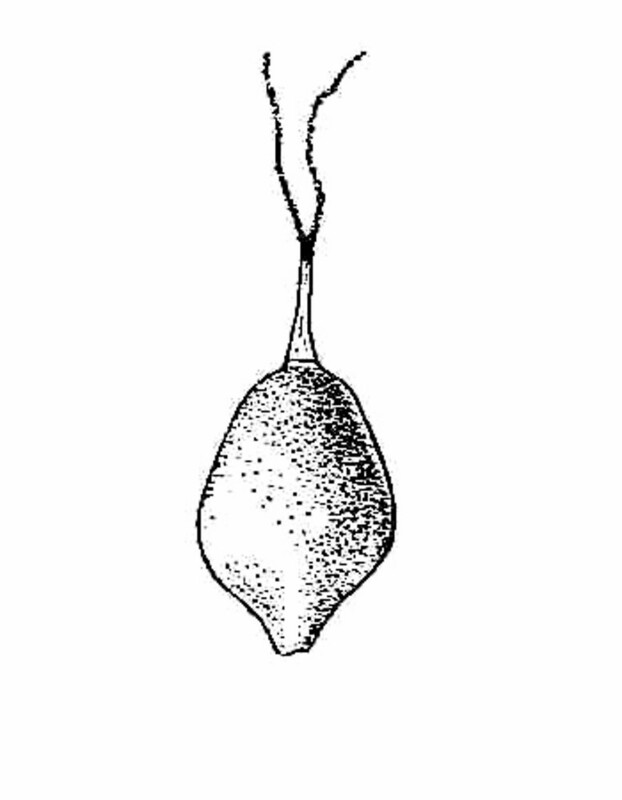 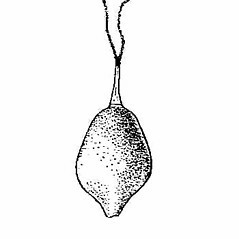 perigynia broad-ovate to suborbicular, 1.5-3 mm wide, 1-1.7 times as long as wide (vs. C. wiegandii, with perigynia ovate to broad-ovate, mostly 1.4–2 mm wide, mostly 1.6–2.5 times as long as wide). 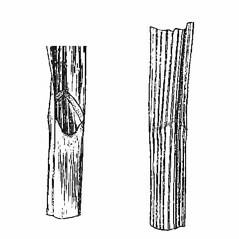 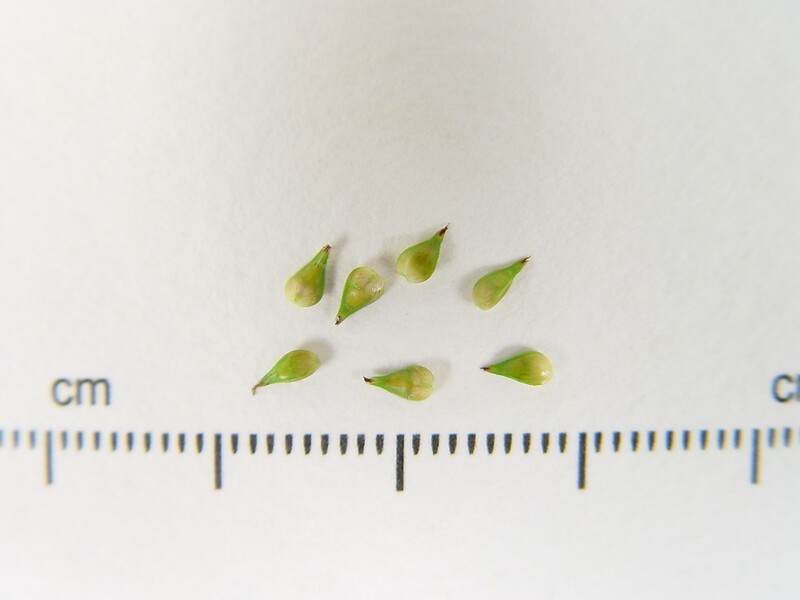 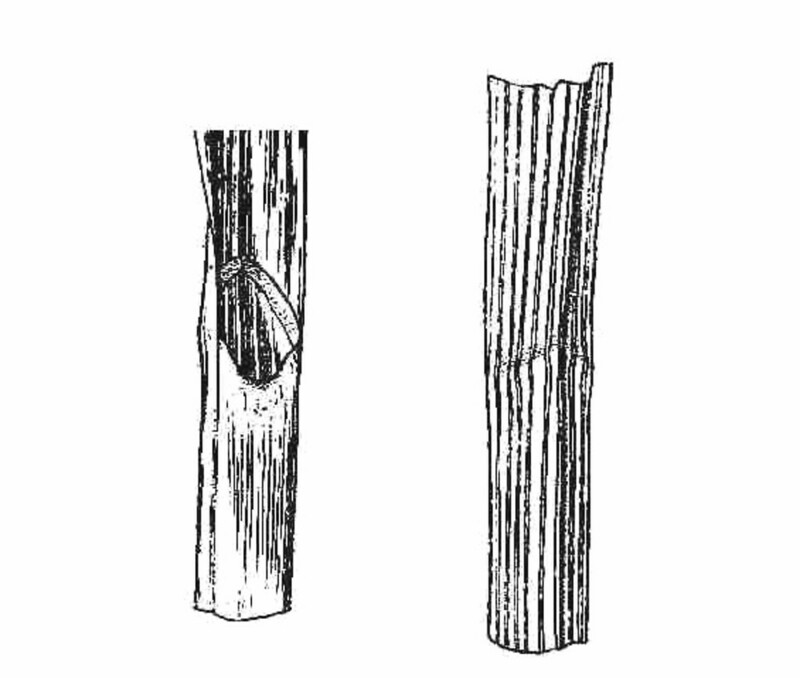 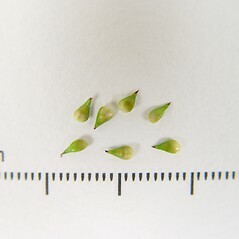 widest leaf blades 1-2.7 mm wide and beak of perigynium mostly 0.9-2 mm long, mostly 0.4-0.9 times as long as the body (vs. C. wiegandii, with widest leaf blades 2.8-5 mm wide and beak of perigynium mostly 0.5-1.1 mm long, mostly 0.2-0.5 times as long as the body). 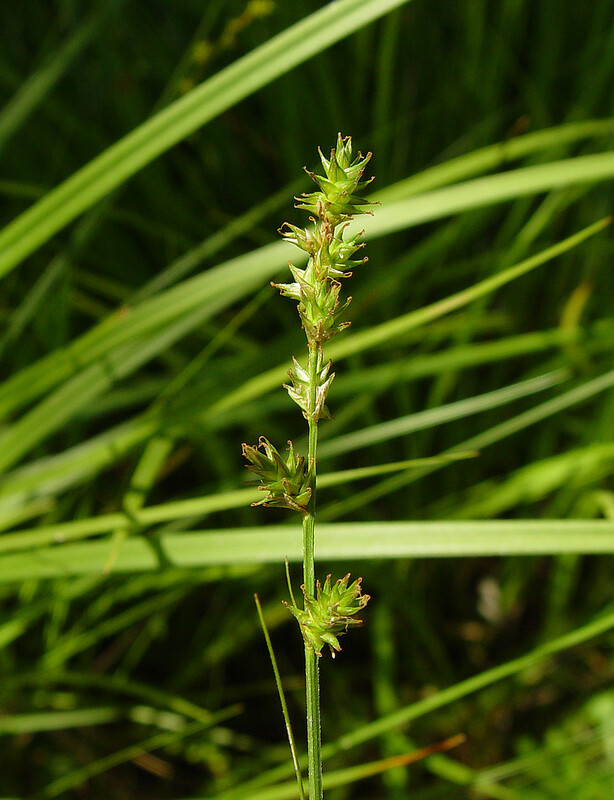 Wiegand’s sedge. 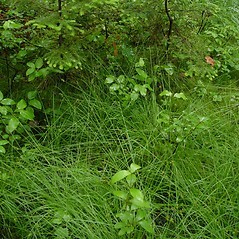 MA, ME, NH, VT. Bogs, often in shade or partial shade of Picea or Larix, low areas in evergreen forests, and peaty meadows.